 On behalf of our over 250 chapter members, it is my pleasure to welcome you to our Idaho backyard which is filled with a multitude of great riding adventures for the novice and advanced rider alike. Last year we boasted over 35,800 miles of planned, fun filled, accident free club rides around our great state. The Idaho passes, scenic rest stops and state parks along with numerous historical landmarks provide unlimited rich experiences for everyone to enjoy. Each year we are fortunate enough to have 29 Road Captains who plan, organize and guide our diverse group of club riders. 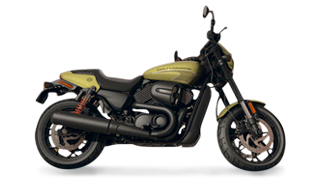 Regardless, if you are riding as a single rider, as a couple or as a family, our planned rides are infused with tremendous enthusiasm, fellowship and goodwill. The laughter at our rest stops and end of ride dining venues validate our commitment to each other under the umbrella of "Harley® Owners Group." Collectively we strive to ensure "ride safety and fun" are two key elements for every planned outing. Our chapter board, comprised of 17 committed riders, work diligently to assure the club's compliance with HOG®'s expectations for safe riding and having fun. Notice a theme here: "Ride Safety and Fun!" Our newsletter is second to none, consistently providing a stream of helpful information about future club rides and activities to include bike safety information worthy of your valuable time. We invite you to check us out during one of our monthly membership meetings. We meet at 6 P.M. on the last Friday of each month, barring Holidays or special events, at the Eagles Lodge on Overland, East of Cole behind the theaters. Feel free to explore the Membership page on this site for detailed information. Or you can contact us to see how to get started. Remember, no matter where you go or find yourself in our beautiful state (and those surrounding us)… You got family, HOG® family close by. Ensure that we have your correct e-mail address in our database. If you DO NOT receive e-mails from us, but would like to, please contact us sending your Name, H.O.G.® # and e-mail address to Cheryl Brenestahl, our Membership Officer so that she can update our records. Double check the security settings on your e-mail client to verify that you are not unintentionally blocking e-mails from the chapter and you have our account set up as a "safe sender".